Expressions Photography's brand new boutique studio offers clients a full custom experience. Set up your complimentary consultation today so you can see our unique setting for yourself. We are your exclusive Delaware family photographer serving clients from Hockessin to Kennett Square, and many local areas around NCC. We have an exclusive outdoor location nestled in the hills of Yorklyn, DE. Your portraits will be unique to anyone else's in the area if you choose to be photographed here. Our beautiful property holds over three acres of rustic, historic charm, and the indoor space is perfect for creating that studio look. Set up a consultation today because we know you will fall in love with this setting. Expressions Photography offers heirloom products that are perfect for handing down through the generations. Stop in for a consultation to see these amazing products in person. 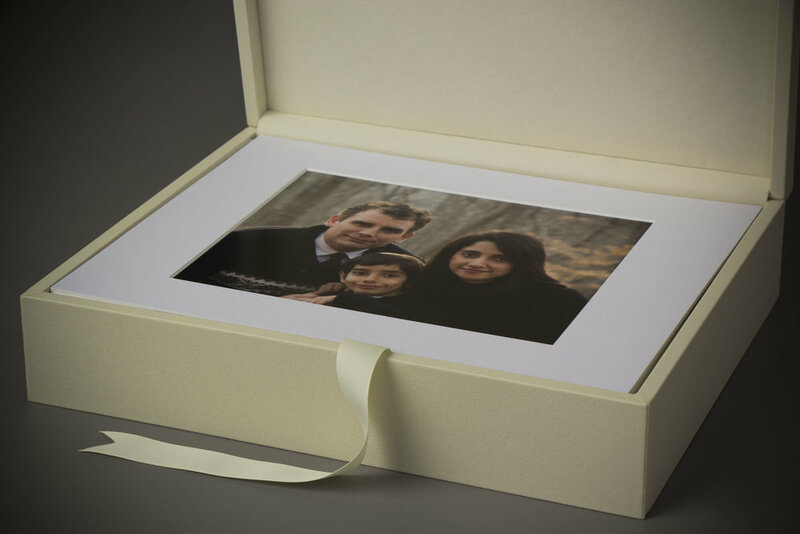 We offer albums handmade in Italy and heirloom boxes from Ireland, custom framing and other unique products your family will enjoy for generations. There is something for everyone.